Twitter will debut its Promoted Products in South Korea this Friday, the social networking service announced on its Korean blog. 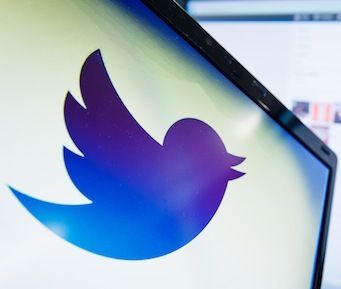 Twitter’s suite for marketers include Promoted Tweets, Promoted Accounts, and Promoted Trends. In July this year the ad products were launched in Peru and Ecuador, after being available to businesses in the US, UK, parts of Asia-Pacific, Latin America, and parts of the MENA region. As Twitter gets closer to its IPO, it needs to show investors how it can continue attracting advertisers to the platform, and expanding its Promoted Products to more countries is a natural step to take.